Our goal is to find the perfect internship match for you, while providing a network of fellow interns, colleagues and companies to build your own connections and path in China. Internships in Engineering, Interior Design, Consulting, Law, and much more. Can’t find what you’re looking for? No worries, Apply without pre-selecting an internship and we’ll help you find your ideal placement. Intern in Beijing. 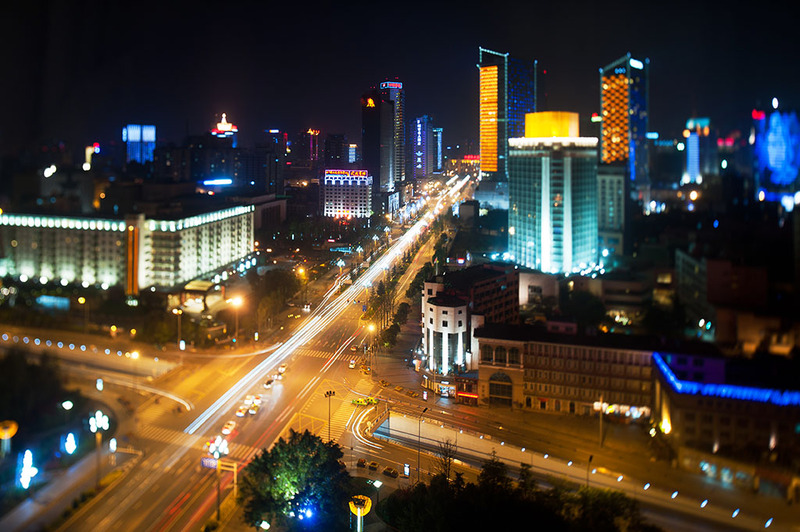 Kick-Start your career with an Internship in Beijing, the capital of China. Based on your own selection of internship offers we will help you secure your ideal internship in Beijing. Simply add 1 to 3 internships to your shortlist and apply online. After receiving your application we will set up an interview to evaluate your needs in order to find you the internship which suits you best. Intern in Shanghai. 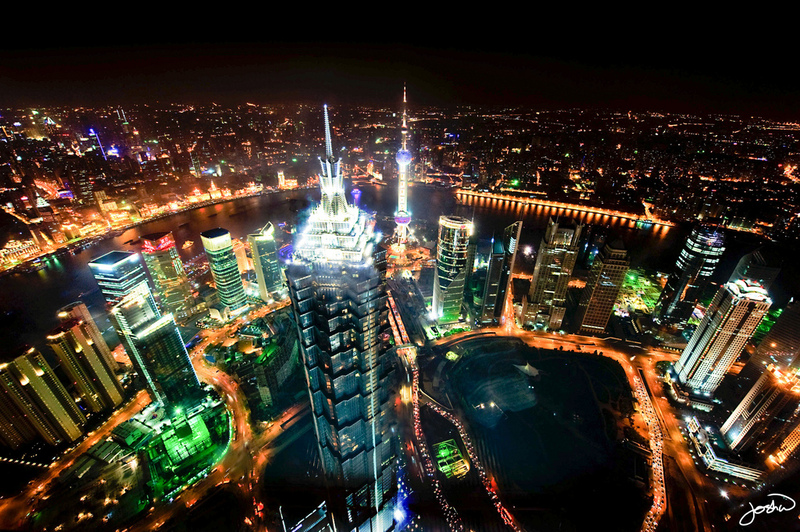 Kick-Start your career with an Internship in Shanghai, the business and financial center of China. Based on your own selection of internships we will help you secure your ideal internship in Shanghai. Select up to 3 internships and apply online. After receiving your application we will arrange an interview to evaluate your needs in order to find you the internship which suits you best. Intern in Chengdu. Kick-Start your career with an Internship in Chengdu, capital of Sichuan province and up and coming cosmopolitan city. Based on your own selection of internships we will help you secure your ideal internship in Chengdu. Simply shortlist up to 3 internships and apply online. After receiving your application we will arrange an interview to evaluate your needs in order to find you the internship which suits you best. Intern in Hangzhou. 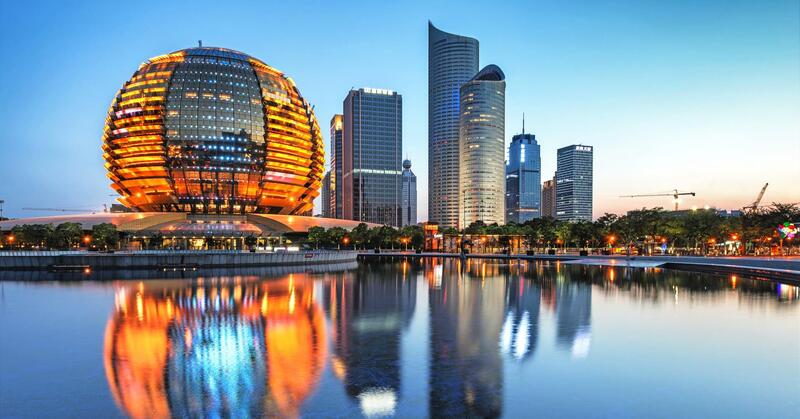 Kick-Start your career with an Internship in Hangzhou, the business and financial center of China. Based on your own selection of internships we will help you secure your ideal internship in Hangzhou. Crazy about journalism & media? Bitten by the writing microbe and passionate about communication? Be a journalism & media intern in China and experience the journalism & media sector firsthand as a business development, social media, editorial or journalist intern. The company is organizing a big conference on China tech innovation and entrepreneurship. High-ranking officials and industry leaders from China, Europe and the US are participating to this event. The company was founded in Beijing in 2011 under the belief that integrated design & marketing is the smarter way forward. They have core 6 members who make up their SWAT team of various design & marketing specialists. They partner with various companies to facilitate their approaches, thus keeping themselves agile and flexible, something they feel is important. A forward thinking Media company with a range of departments that focuses on embracing Chinese and western style media. This company is a Market Expansion Platform for operations and growth initiatives in the Chinese market. They operate an integrated portfolio of best-of-breed service providers within market intelligence & strategy, business operations, sales & marketing, and financial management. Each service brand operates and competes both independently and as an integrated offering for their clients and market partners.